The Olympic Games will be kicking off soon and if you're one of the lucky ones to be on your way to Brazil, you might want to check out these five cool things to do in Salvador de Bahia. With its colourful buildings and churches, hidden squares and not so hidden squares such as the Terreiro de Jesus which is overlooked by four churches. 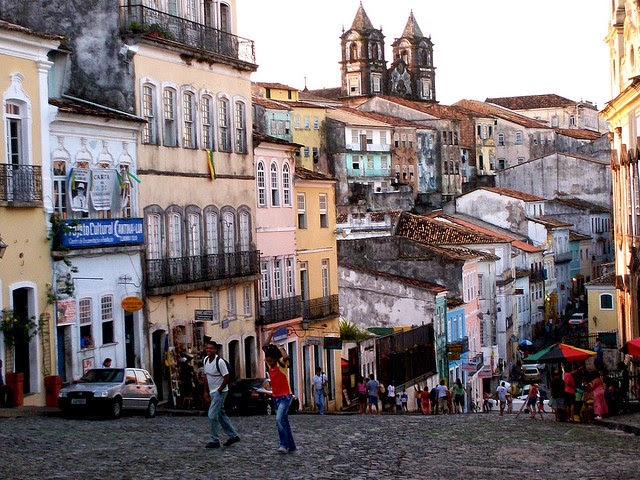 the historic heart of Salvador de Bahia, also known as Pelourinho is a wonderful area to walk around. It's usually full of live with vendors, street artists and capoeira dancers. Excellent people watching opportunities guaranteed. Easily reached on foot from the town centre, there is either Praia Porto de Barra Beach or Praia do Farol Barra. 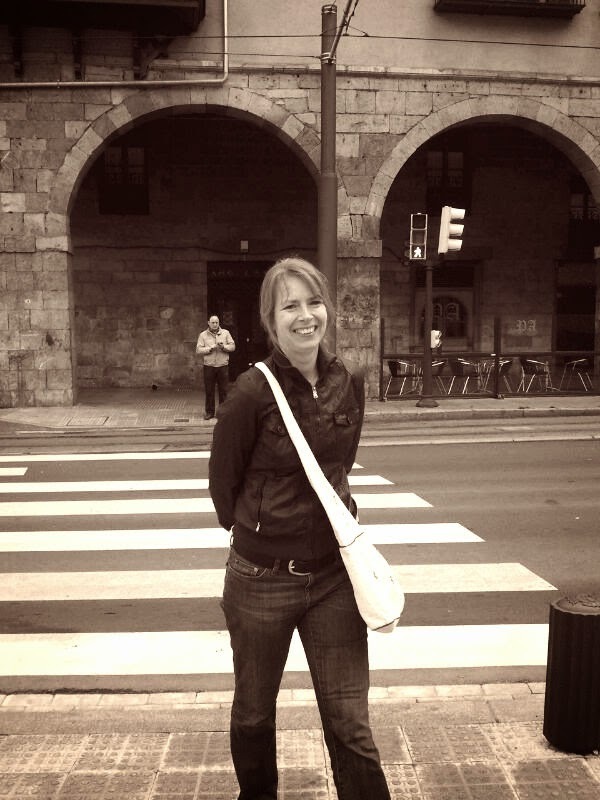 Both beaches are popular among locals as well as tourist and they're fantastic city beaches to soak up some sun or find a shady spot under palm trees. Is it a dance? Is it a martial art? Who cares, because it is beautiful to see the flips, cartwheels and sweeps. If you want to try it yourself, you can sign up for lessons at the Associação de Capoeira Angonal. 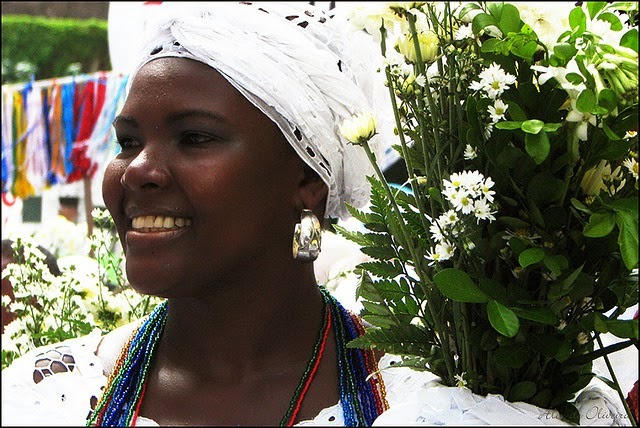 This Afro-Brazilian religion originated in Brazil and is still widely practiced throughout the country. Even if you're not a believer, you can still attend a ceremony at Candomblé temples which are called casas. It's quite a fascinating event as the women in the ceremony fall into a trance while the priest-spirits dance and the lead-priest leads songs.